U.S. and South Vietnamese troops fight for Ap Bia Mountain. The ten-day battle is one of the fiercest of the war. 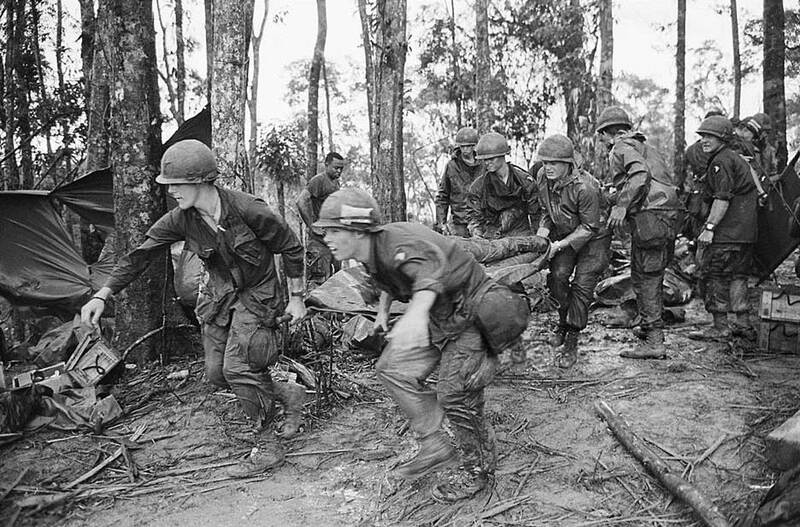 After 56 Americans are killed and 420 are wounded, the troops capture the hill, killing 597 Vietnamese. The hill is recorded in history as "Hamburger Hill", and the actions there are widely criticized in the U.S. The battle is one of the last major actions of its type in the war.